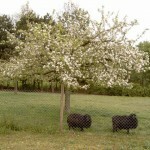 Welcome to the website Bed and Breakfast ‘ De Kleine Veerse Poort’. 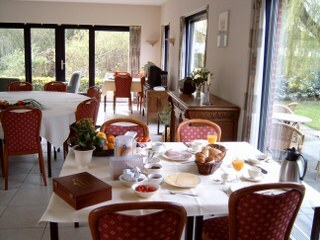 ‘De Kleine Veerse Poort’ is situated on the outskirts of Middelburg in delightful and peaceful surroundings. Our rooms are light and spacious. There’s plenty of parking space and we do a fantastic breakfast. Internet facilities are also available. Come and enjoy the beaches and the beautiful countryside and stroll around the atmospheric historic towns of Middelburg and Veere. Copyright © 2009 De Kleine Veerse Poort. All Rights Reserved.